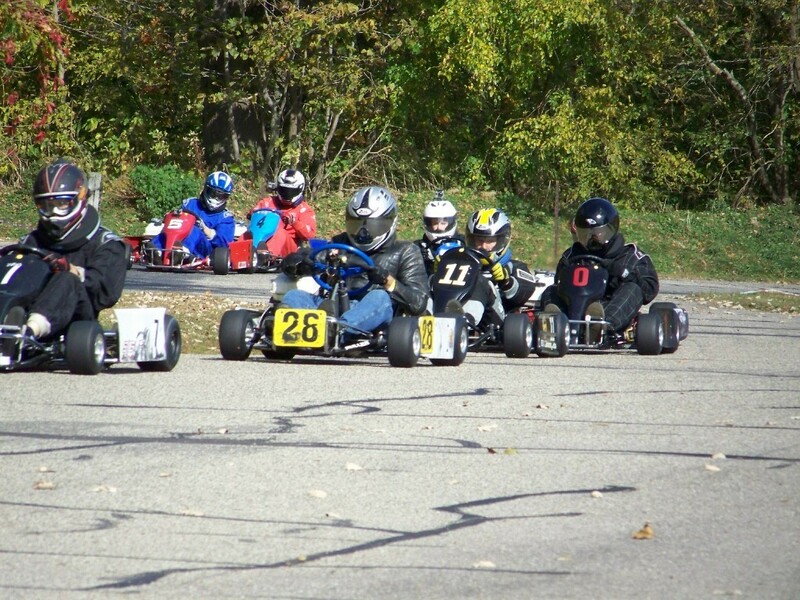 Points Race #2 for our friends that own their own go karting equipment. This one is a Saturday night event. This will help us side step Mother’s Day. 5 PM Registration, 6 PM Practice, 7:30 PM Driver’s Meeting, 1st race by 8 PM.